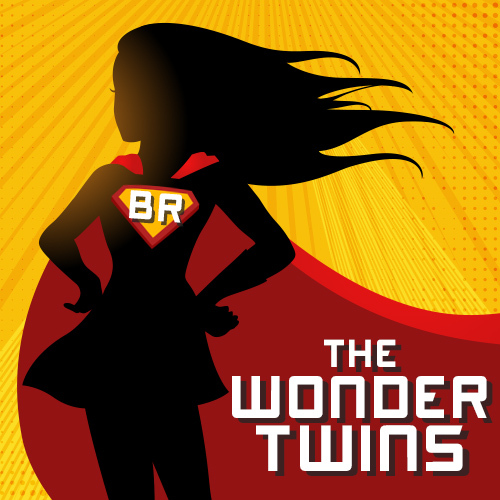 A new day, a new Blogoween post! 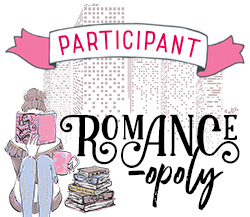 Today’s post is from our next host Kaleena @ Reader Voracious! Big shout out to Anthony at Keep Reading Forward for doing an amazing job kick starting Blogoween! Kaleena’s first prompt of the season is one that makes me giddy all over–Top five Witchy Books. Now I’ve read only a handful of Witchy books and unfortunately didn’t like any of them save for Potter. BUT! Kaleena has so graciously allowed me to tweak her prompt to list the wizarding books I really can’t wait to get my grubby hands on! Thank you again! So grab your wands and hats, and lets see what magical books I can’t wait to sink into next! What Witchy Book are you dying to read? 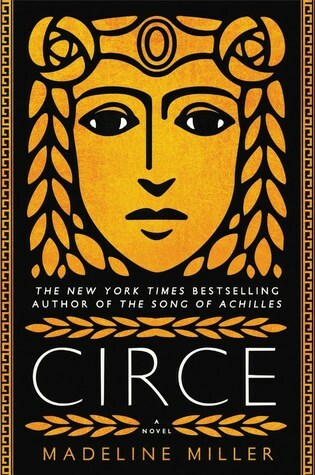 I love Circe!! 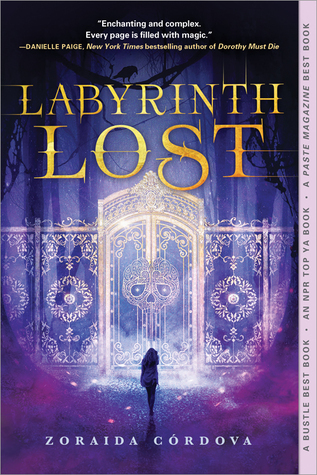 Did you hear that it has been optioned for a TV show? So excited!! SHUT THE FRONT DOOR AND GET ME A CAULDRON!!! NOW I DEFINITELY NEED TO READ THIS!!!! She just announced it today!!! You really do! SO GOOD! Ooh I’ve been meaning to read The Night Circus for so long now!! sammmeee! I keep hearing so many great things about it! Honestly I’m shocked its taking me this long to actually sit down and read it lol. I’ve read The Night Circus and really liked it. 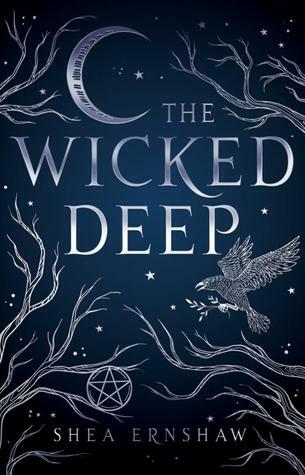 I also really want to read The Wicked Deep and Circe! Ooo Yay! 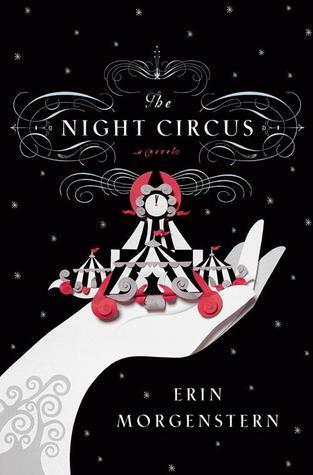 I have heard so many people have really enjoyed Night Circus, so I am excited to read it when I do! The Night Circus is so good, I can’t believe that I didn’t think of that one for my list!!! I loved The Night Circus. If you want to read that I would suggest Caraval. I also am super psyched because I have a copy of Strange Grace and it looks awesome. I actually haven’t read any of these! If you were to recommend one or two to start with, which ones would they be? I haven’t read any of them either, but if I were to go off what people are telling me I would start with Night Circus and then Circe. xD If you do start one let me know! Name a time and I’m there for this!